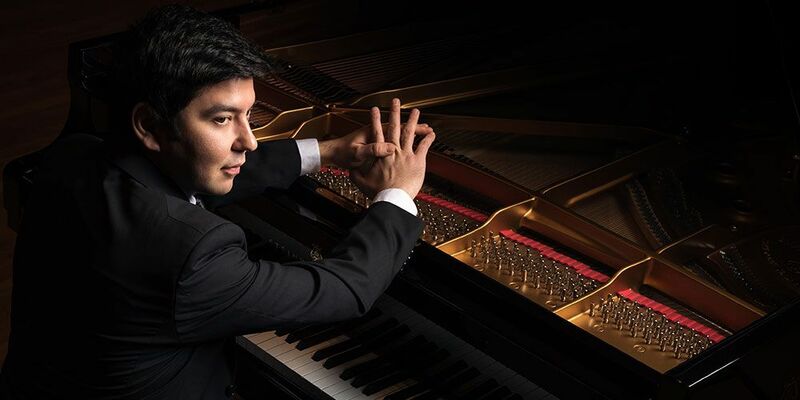 Since Behzod Abduraimov’s Australian debut in 2012, he has transitioned from young prodigy to an established force, becoming "the most perfectly accomplished pianist of his generation" (The Independent) and earning him comparisons with towering figures like Horowitz, Cliburn and Ashkenazy. This exciting virtuoso brings his amalgam of "fire and poetry" to Tchaikovsky’s piano concerto – the ultimate Romantic masterpiece – a work he attacks "with aplomb and plays with grandeur and depth" (The Times). Discover it afresh in Abduraimov’s hands. Sweeping us from despair to joy, Rachmaninoff’s dramatic 'Symphony No. 2' presents his eloquent melodies in full force. The young Lionel Bringuier possesses a "natural authority allied to deep musical understanding" and he is attuned to the emotional twists and turns of Rachmaninoff’s mercurial personality.